High quality, warm and personalized services! A strong formation in physical therapy to help you to get back on your feet! Our physiotherapy clinic offers you a whole pack of services : general physio, temporo-mandibular joint (jaw) specialization, manual therapy, exercise programs, quick assesment and treatment of your problem, rehabilitation after a motor vehicule accident or work accident. We also give insurances receipts. Don’t wait before calling us, if you feel concerned by what you’ve seen on our Website! We understand that it’s capital for you to come back to your favorite activities as soon as possible! 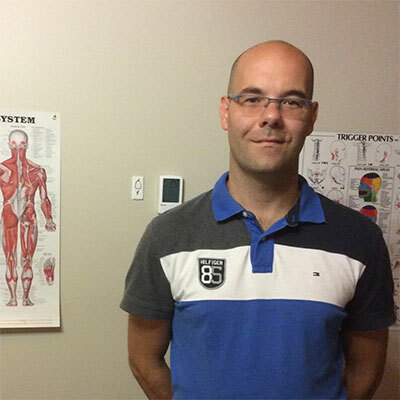 Owner and founder of the « Jean-Philippe Perreault Physiotherapy Clinic » in 2010, which expanded in 2017 with the opening of a second point of service in Saint-Georges de Beauce. Has a solid continued education in physiotherapy, especially at the jaw and cranio-facial levels. 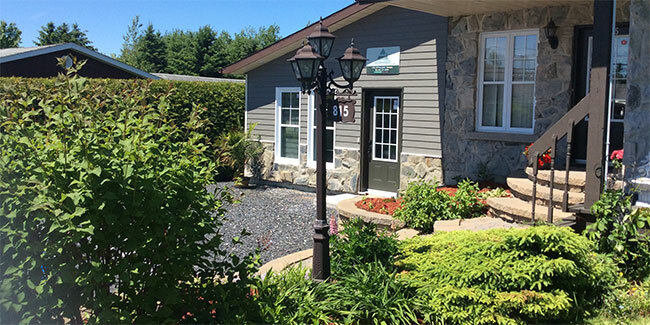 Responsible for the « Jean-Philippe Perreault Physiotherapy Clinic » second point of service on Lacroix Boulevard in Saint-Georges since 2017. 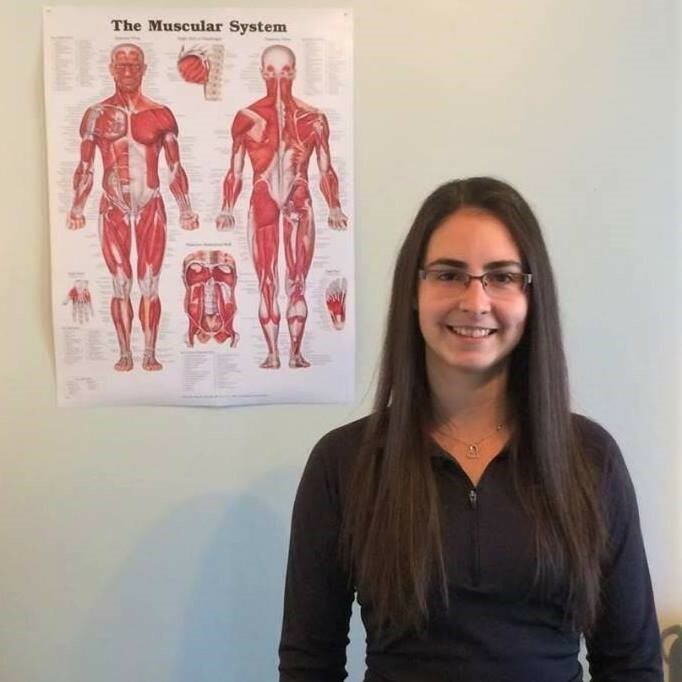 Responsible for the « Jean-Philippe Perreault Physiotherapy Clinic » 2 points of service logistics since 2017. Graduated from the physical rehabilitation technique since May 2016. Worked in private practice since that time. Jaw pain? Problems with opening your mouth? Headache? Problems with swallowing? Now, temporo-mandibular physiotherapy can help you! Conventional physiotherapy is treating : herniated discs, tendonitis, bursitis, cervical and lumbar sprains, muscle strains, osteoarthritis, ... 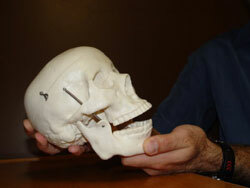 This specialization in physiotherapy can help you solve problems related to the jaw from now on! The obstructive sleep apnea: the temporomandibular and related regions (throat, neck and head) specialization can help you. If you want to adopt an approach that is new, natural, without any apparatus, any surgery, any risk and cheaper in your treatment, we offer you the temporomandibular physiotherapy,one that is specialized to correct sleep apnea. 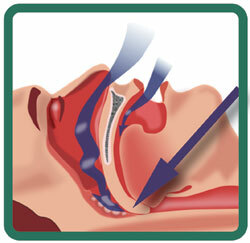 Physiotherapy can now help you to greatly improve your symptoms due to the obstructive sleep apnea. The international studies support the fact that physiotherapy is a privileged instrument to treat the obstructive sleep apnea.